Rosefield gets it inspiration from a prime location in manhattan, home to fashion designers all over the world. 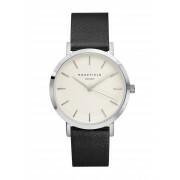 The Gramercy watch collection combines a clean eggshell white face with a clean cut strap to create a modern sophisticated accessory that will compliment any outfit. 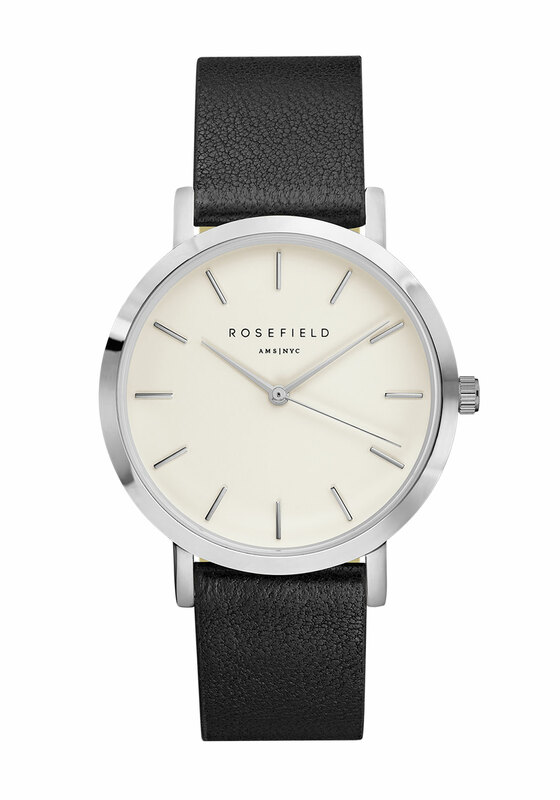 Strap: Clean Cut Black Genuine leather/ All our leather straps are interchangeable.